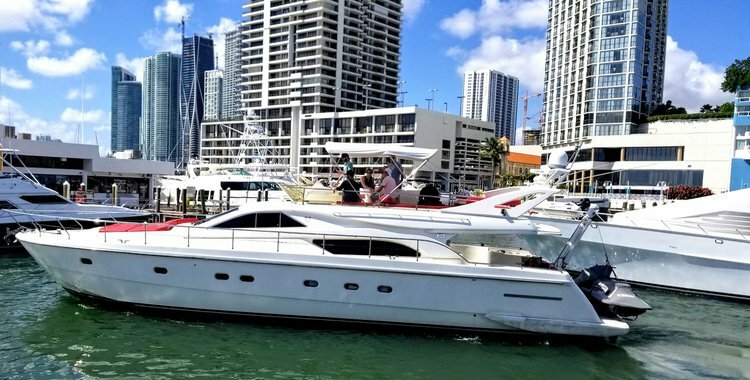 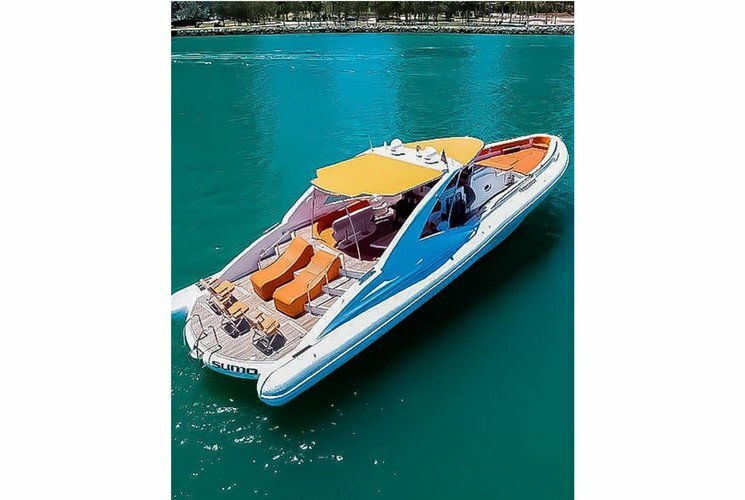 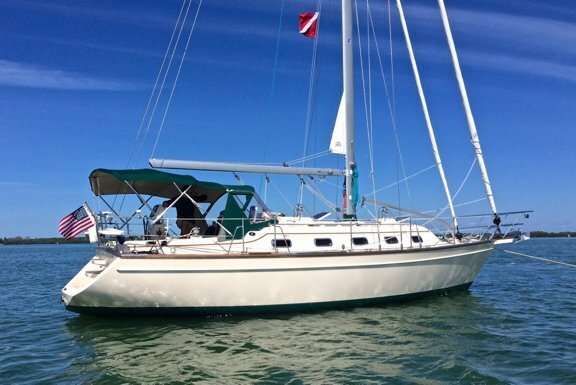 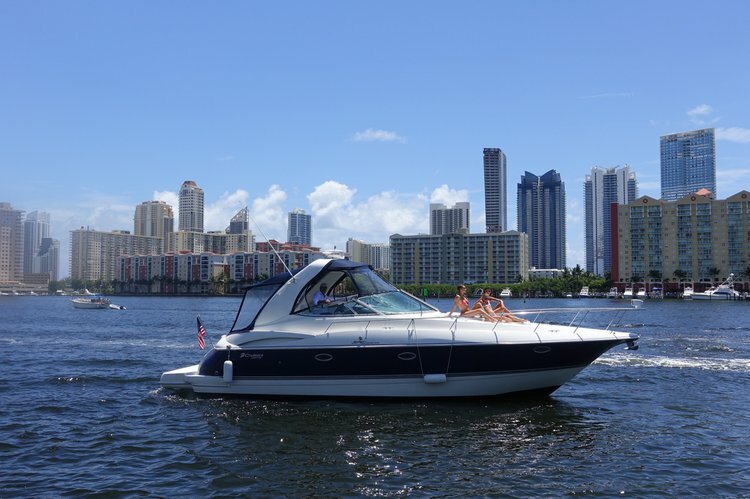 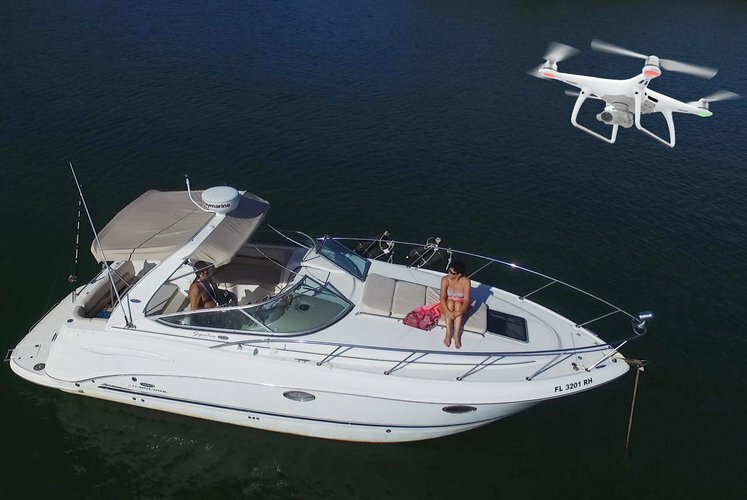 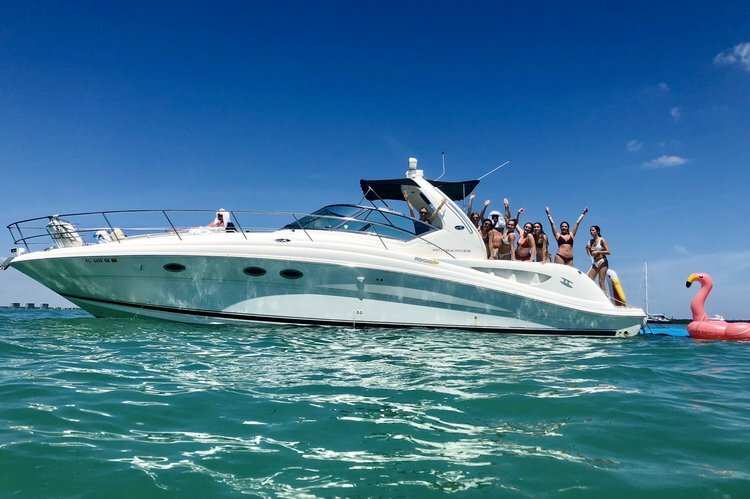 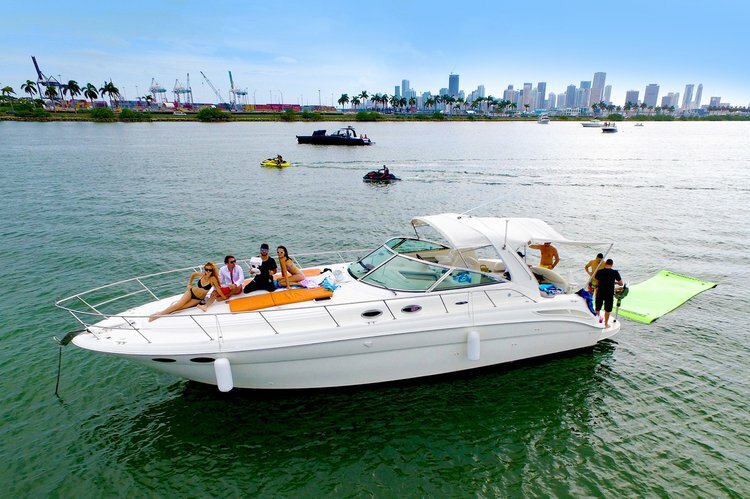 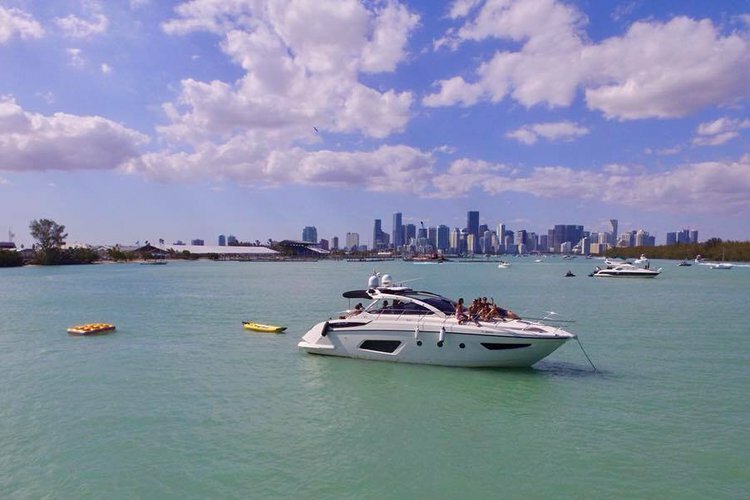 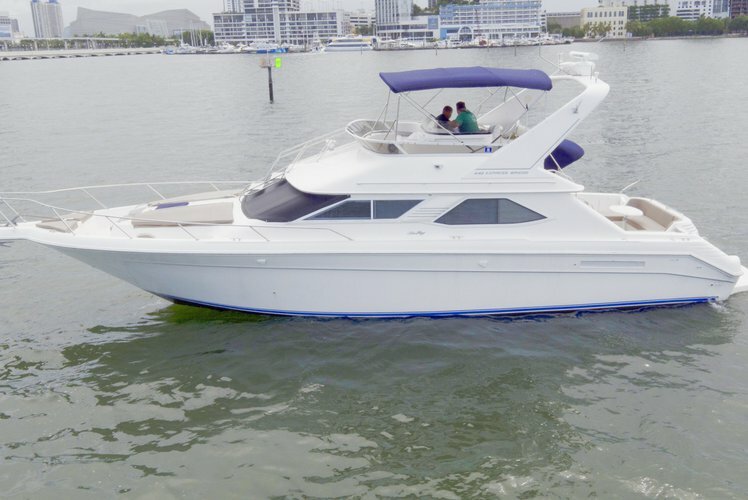 Explore Miami from the water on a 33 ft cruiser. 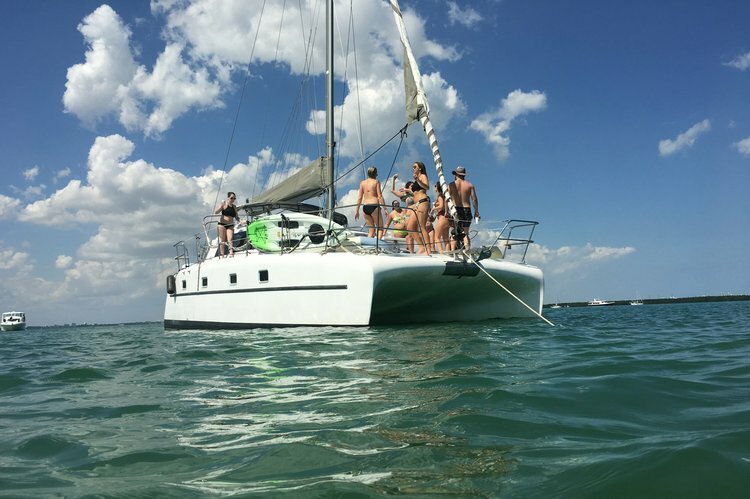 Pick up location flexible. 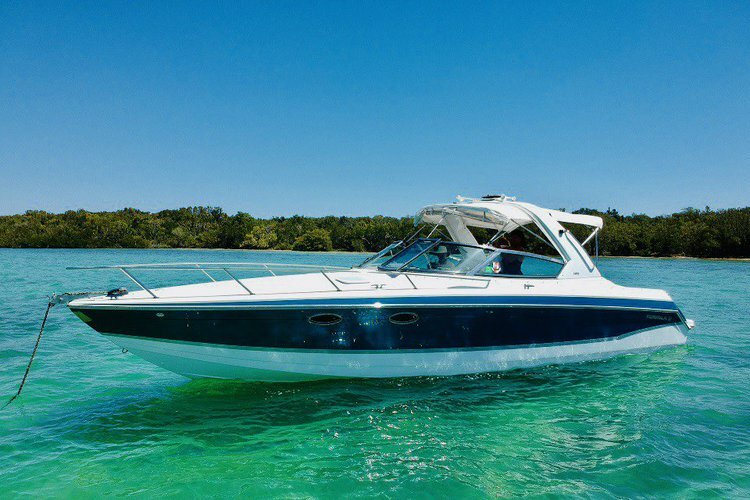 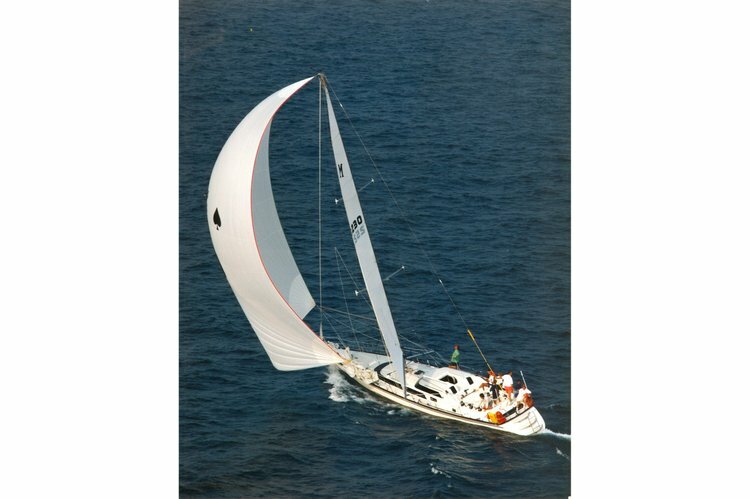 Climb aboard for an afternoon you'll never forget!